These pictures will show why we strive on quality not quantity and why me as the owner will be on every job site unlike other companies. Before cleaning cold air vent. Before cleaning forced air vent. 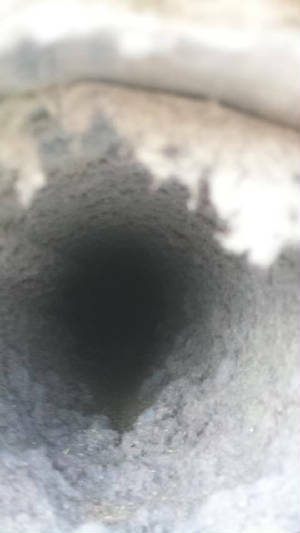 Before cleaning dryer vent that was installed 1 year ago. 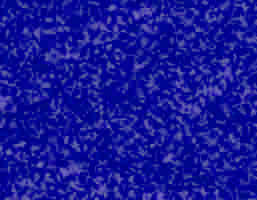 After cleaning cold air vent. After cleaning forced air vent. 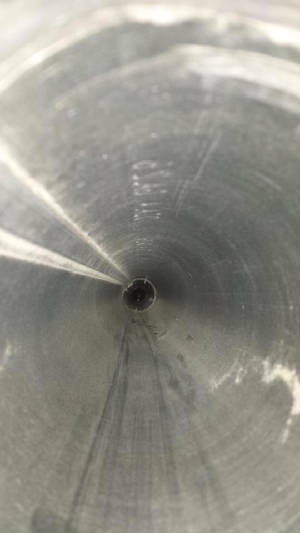 Here is picture of job done 1 year ago by a franchise company and is why its important to choose quality company when getting air ducts cleaned. 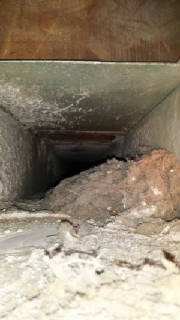 Here is pic after we cleaned ducts that was supposedly cleaned year ago. 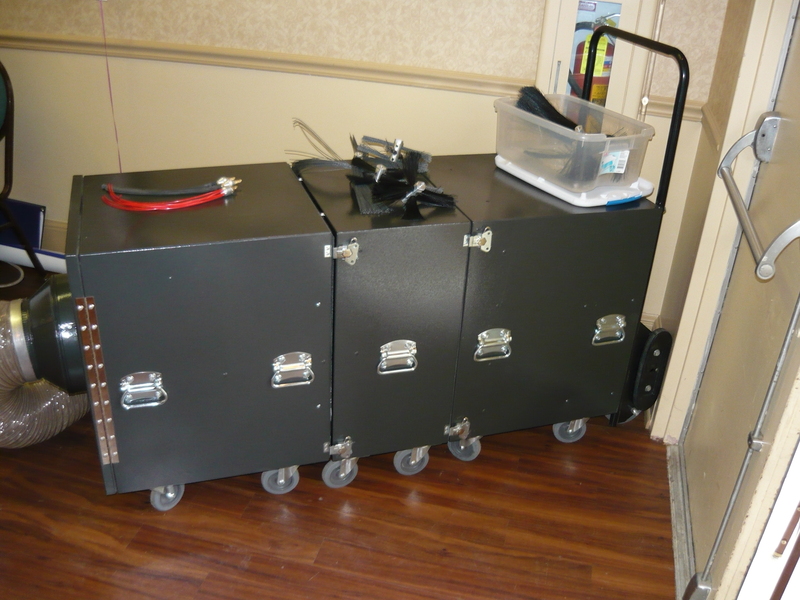 Our machine for doing large residential or commercial jobs. As you can see from pictures we do the job right the first time so call today for a free estimate. We are insured and bonded.